Last week, Google.org announced an expansion of its pilot fellowship program that will deploy 40–60 of its technologists in three-to six-month stints with nonprofits in need of concentrated support from computer engineers, data analysts, and artificial intelligence experts. Google.org made a public commitment a little over a year ago to contribute one million volunteer hours in addition to its existing pledge to donate one percent of its equity and profits. This skilled-volunteer immersion model, sometimes referred to as social sector sabbaticals within companies, can be a powerful one for nonprofits if executed well. Growing nonprofits often need acceleration in a particular area—technology and data being top of the list—but don’t need, or can’t afford, long-term staffing to address it. We do take care to distinguish this from older models of executive matching, where the underlying assumption was that nonprofits would benefit magically from general management skills imported from the corporate to the nonprofit sector. The first full launch project Google has announced is a perfect example. A team of Google techies will work with Goodwill, the largest workforce development nonprofit in the country, in various cities to develop a national-level data strategy to help the organization understand the effectiveness of various programs happening at the local level. 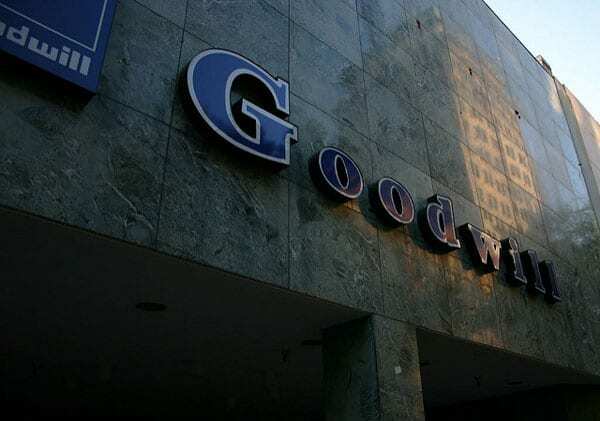 Like many of the country’s largest nonprofits, including Boys & Girls Clubs of America and Junior Achievement, Goodwill operates on a federated model, meaning the local chapters operate independently with some support from the national organization. This makes widespread data collection and analysis challenging, particularly when there are myriad collection approaches and systems in place. As more and more companies look to their employees as a lever for social change, as well for internal business benefits such as employee engagement and professional development, nonprofits are increasingly presented with opportunities to engage corporate volunteers in a way that moves beyond hands-on volunteering.